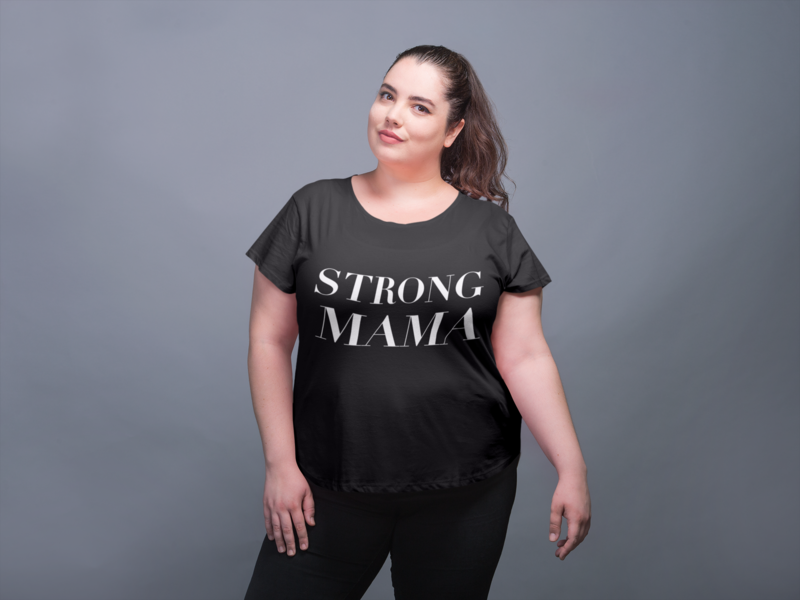 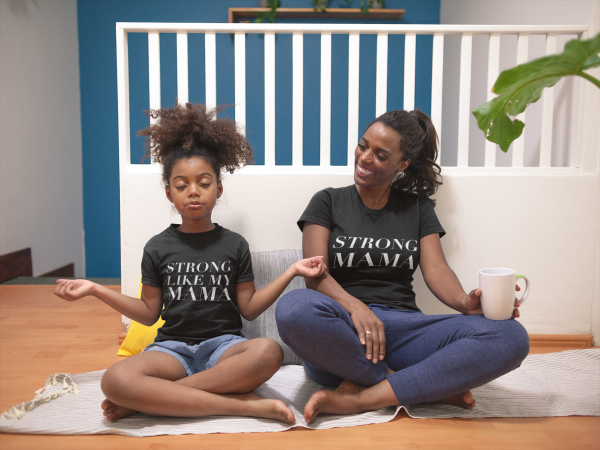 STRONG MAMAS UNITE in this tri-blend comfort t-shirt. 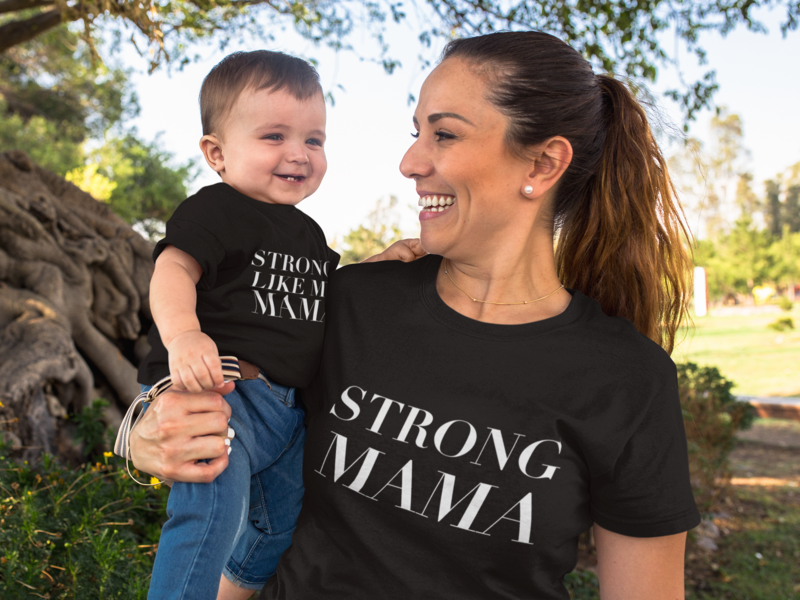 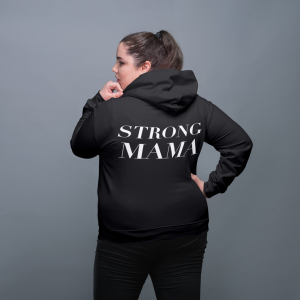 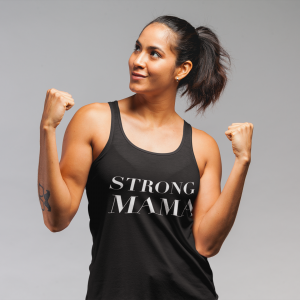 At Baby Mama Fitness we believe that every Mama is strong. 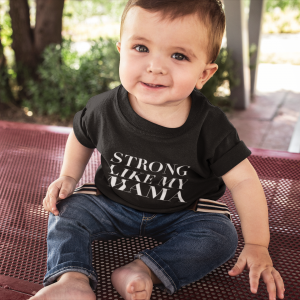 And should shout it from the rooftops.